Rachel joined WH Partners in 2014 as a trainee lawyer, taking up the post of Associate in 2016. Her main practice areas are corporate law, M&A, corporate finance and capital markets. Rachel graduated from the University of Cambridge with the degree of Master of Corporate Law with First Class Honours in 2017, where she is a member of Pembroke College. 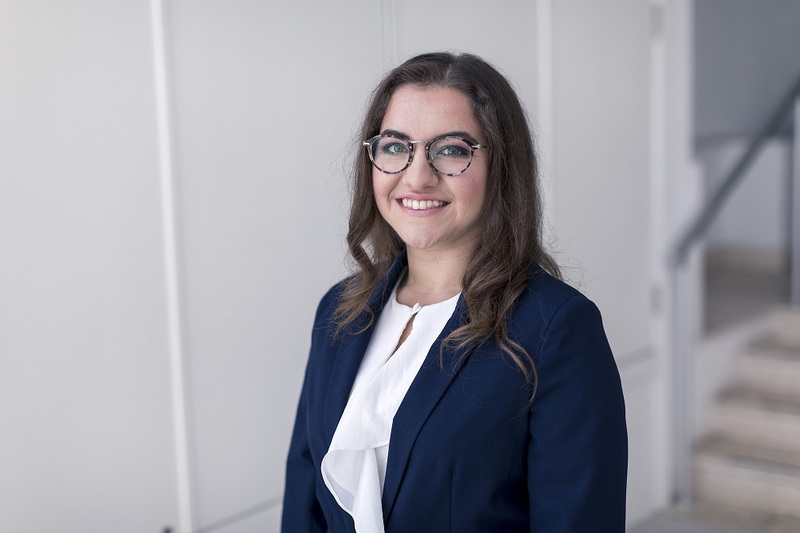 Rachel read law for six years at the University of Malta, graduating with a Bachelor of Laws with European Studies in 2013 and a Doctor of Laws in 2016. Her doctoral thesis critically revisited securitisation laws in a post-financial crisis world. As part of her studies, Rachel spent a semester at the University of Bologna, where she studied IT law, comparative law with a focus on Far East Asia, and the law of capital markets. The Brexit vote: could its legal consequences affect you? Any foreign language, but especially French and German. All of them! But first, Swedish, Arabic, Portuguese or Mandarin. I wouldn’t travel back in time, only forwards. I’ll start with 200 years in the future.